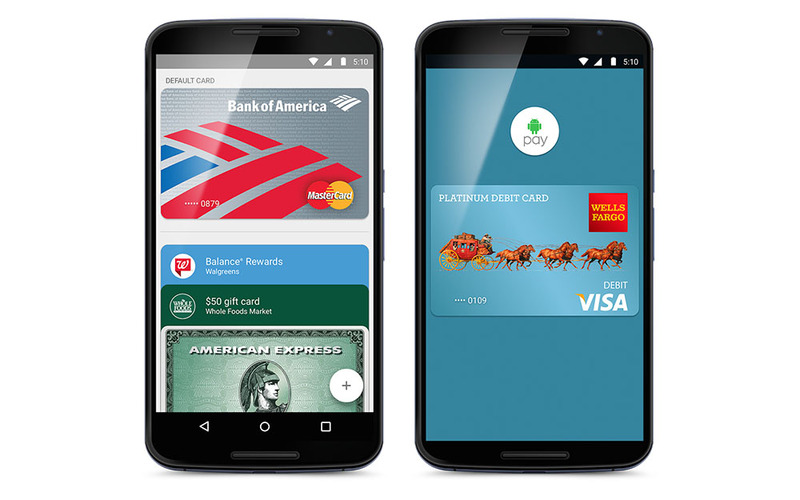 Google announced moments ago that the rollout of Android Pay on Android begins today. We thought today might be the day, after seeing the new Google Wallet app last night, but yep, it’s now official. 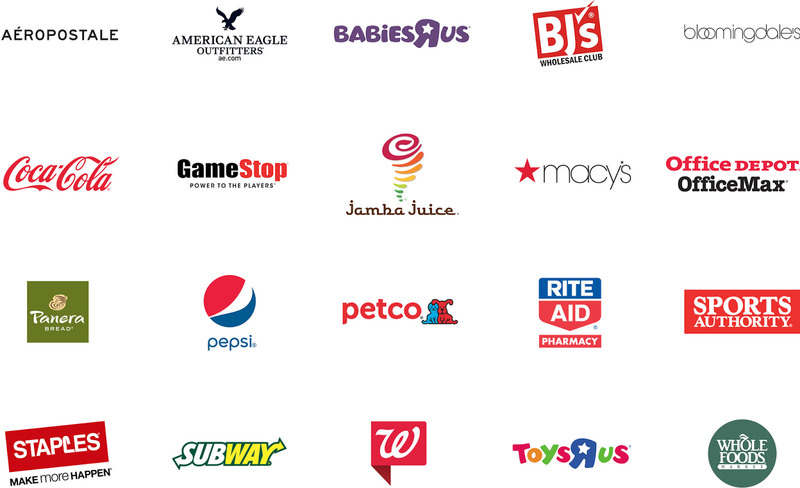 At launch, companies like American Eagle, Macy’s, Pepsi, Subway, Staples, Whole Foods, and Bloomingdales are all outfitted with NFC-ready terminals. Well, they have been for some time, but now you are paying with Android Pay instead of Google Wallet. The update starts rolling out today to Google Wallet users, so be on the lookout for an update. Update: The .apk file has been added below for those who want to sideload.